Yamaha Viltaïs Pierret Experiences are making no secret of their ambitions. Earlier today, the team announced they have recruited Florian Marino. After the arrival of MotoGP rider Xavier Siméon to partner Florian Alt and Vincent Lonbois, the Viltaïs line-up is now complete with Supersport World Championship and Superstock 1000 rider Florian Marino. Winners of the 2016-2017 FIM Superstock Endurance World Cup, Yamaha Viltaïs Pierret Experiences, who are getting extended support from Yamaha Motor Europe, have decided to take on their first season in the Formula EWC class with a world-class line-up. Florian Marino rounds off team #333’s new rider trio. The 25-year-old French rider competed in the Supersport World Championship – winning 3rd place in 2014 – before making a mark in the European Superstock 1000 Championship in 2017 and 2018. Florian Marino has also proved his mettle in Endurance with Team Louit Moto 33, clinching a third-place Superstock podium finish at the 2013 24 Heures Motos. Yamaha Viltaïs Pierret Experiences have therefore put together an impressive line-up ahead of the 24 Heures Motos, the second race of the FIM EWC’s 2018-2019 season. German rider Florian Alt, a two-time vice-champion in Germany’s IDM Superbike Championship with Moto3 and Moto2 experience, has shone in Endurance since 2017 with this ambitious French team. 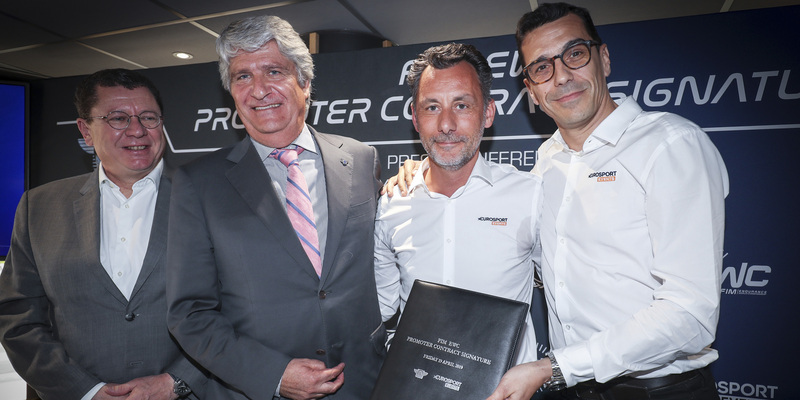 Belgian racer Xavier Siméon, fresh from MotoGP, has joined the ranks of Yamaha Viltaïs Pierret Experiences for the 2019 races. 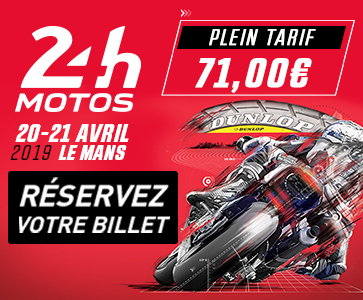 Another Belgian, Vincent Lonbois, is the back-up rider for the team, who will be worth keeping an eye on from the moment they hit the track at Le Mans in April at the 24 Heures Motos.